Setting up an office-wide email system requires a lot of expensive infrastructure. Securing the initial capital to set up an email system is often a challenge for small businesses, and you might not even know where to start. 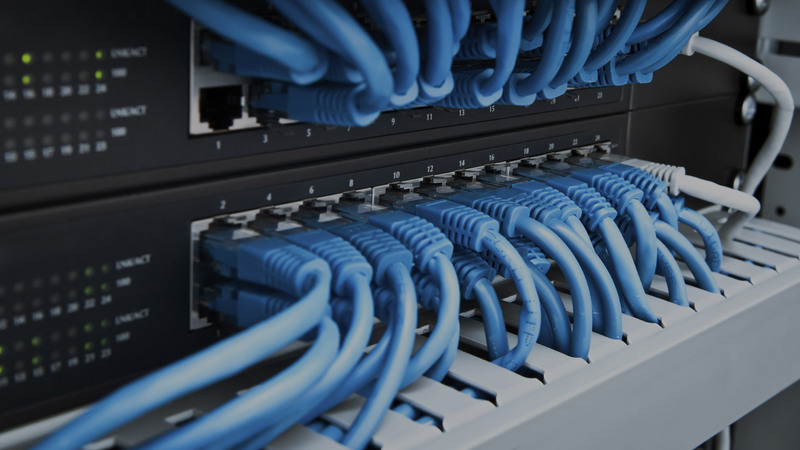 NetAdmins takes the hefty initial investment and the stress out of setting up your network. For a flat monthly rate, we provide email hosting, calendars and instant messaging for your entire team. Along with managed hosting in the Maritimes, we also offer ongoing support and maintenance, and affordable small business web hosting. Maritime small businesses don’t have to worry about the risks of storing valuable data on site. We take care of it all, safely secured in our offsite hosting servers. 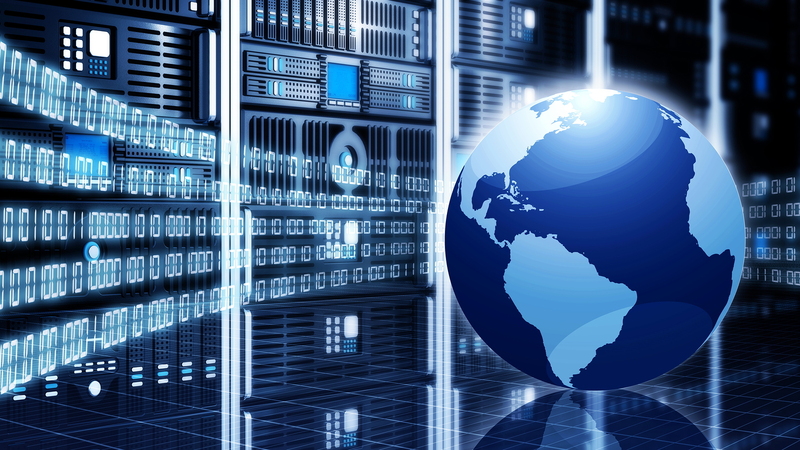 Contact Us to learn more or to benefit from our Atlantic Canada web hosting & email services.